I am working on a similar model of Sariel's Tiger XL in prep for my own designs of a few other German WW2 tanks, and need some help identifying a part or two. Does anyone know what are the two parts on the left image that stand in for the escape hatch? 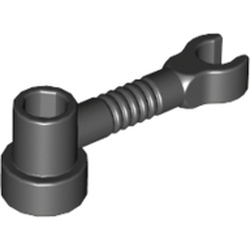 One looks like a spanner, and the other one behind it is circular. 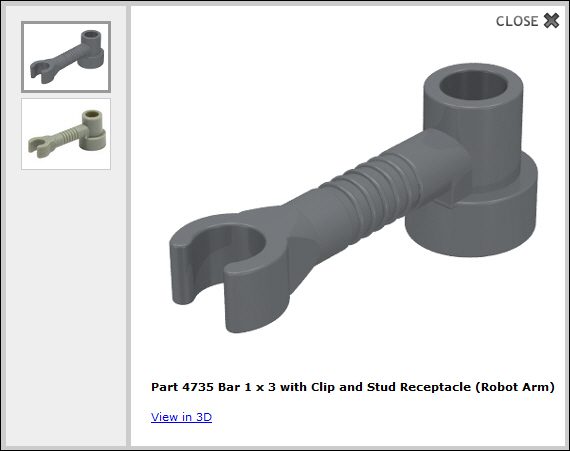 Part: 4735 Bar 1 x 3 with Clip and Stud Receptacle (Robot Arm). 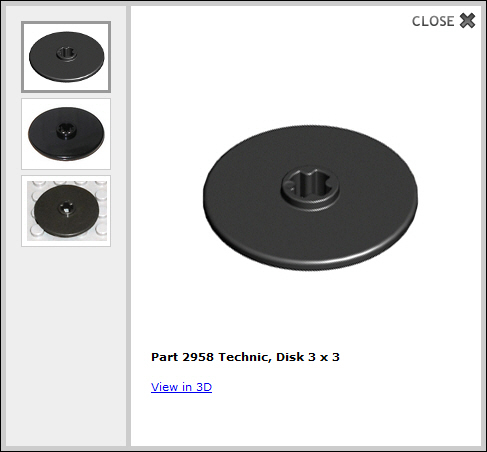 Part 2958 Technic, Disk 3 x 3. 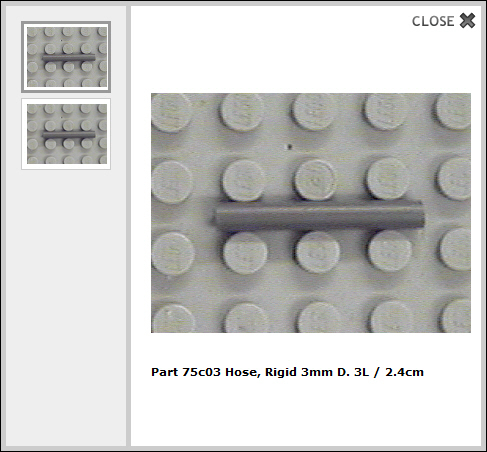 Part: 75c03 Hose, Rigid 3mm D. 3L / 2.4cm. 4 & 5. 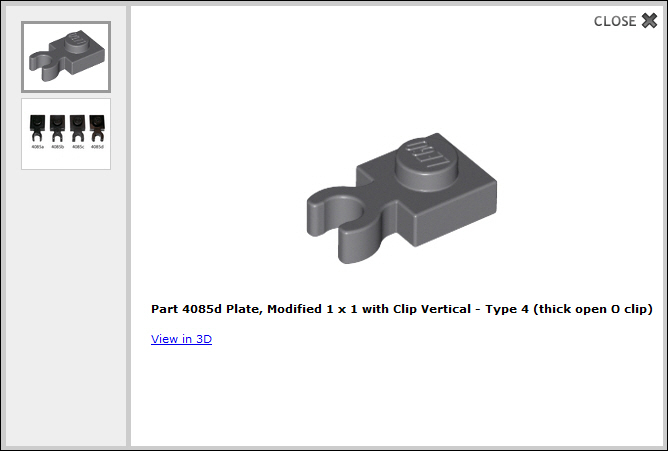 Part: 4085d Plate, Modified 1 x 1 with Clip Vertical - Type 4 (thick open O clip). 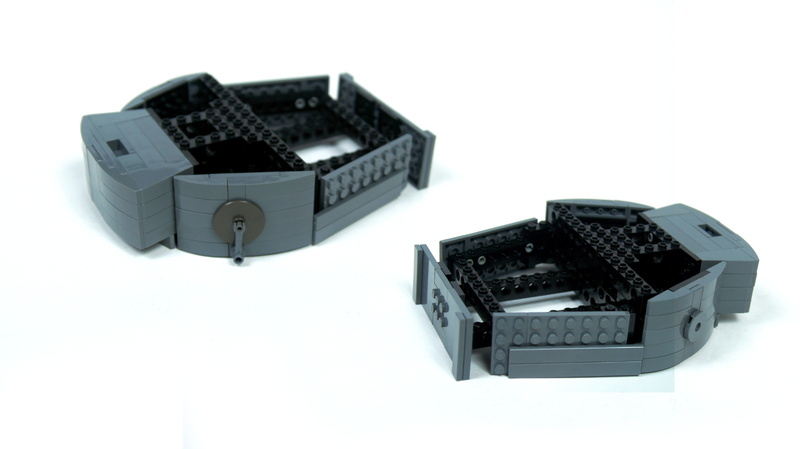 I can't see, but I can imagine two crossed vertical 1x1 clip plates, pierced by the flex tubing to hold up the robot arm. This is actually made of three parts as far as I can tell. Not the answer you're looking for? 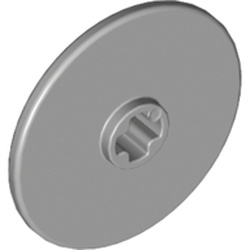 Browse other questions tagged technic part-identification building piece-usage or ask your own question. 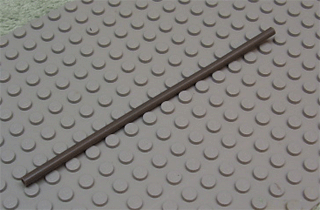 What is wrong with a Lego pneumatics system that won't go?